Built by the original owner, this beautiful 3 bed and 3 bath custom brick home is filled with quality construction throughout. 2 beds upstairs, 1 bed downstairs with walk-in closets, finished basement offering lots of storage and large 490 sf open area for possible media room, extra bedroom, man cave, or game room. 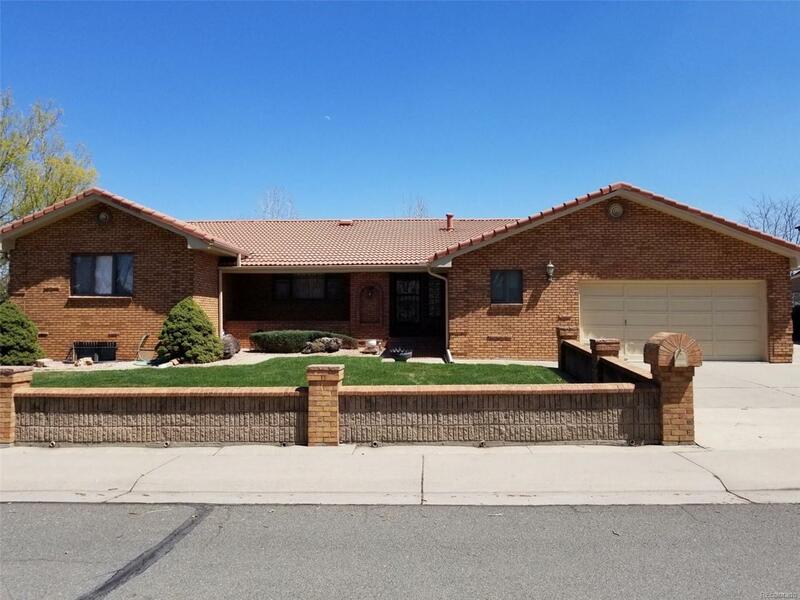 Highlighted by new carpet, new hardwood and laminate flooring as well as new granite in the kitchen, this home has been impeccably well maintained. Mature landscaping, plenty of extra space in the back for RV or other toys highlighted by a 29x12 brick w/tile roof outbuilding. Quality wood windows, hot water baseboard heat throughout. Natural gas hookup available for grill on covered patio, sprinkler system and great Applewood location with easy access to shopping and schools. Offered by Bettmann Real Estate.